We are just a couple of weeks away from Halloween and there’s no better time to get into the spooky spirit than by playing some creepy new Halloween levels of all our favorite games. 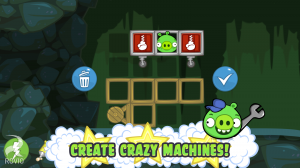 We’ll start off with the much loved Rovio entertainer, Bad Piggies. 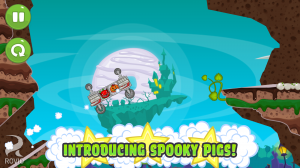 The game gets a fresh new update with 30 levels of Tusk ‘til Dawn action that sees plenty of new piggies all dressed up to kill. There are piggies with vampire masks, some with the devils mask and others with a killer hockey mask. The strangest part of the update is that the piggies appear to live in some sort of a mysterious cake world. Well, strange or not, I can only say that in the happy world of Android, you can eat the cake, and stake it too! To complete the entire Halloween experience, you can enjoy some cool remixes from Major Lazer and if you dig it, then buy the soundtrack off the Angry Birds Store to spice up your real world party! 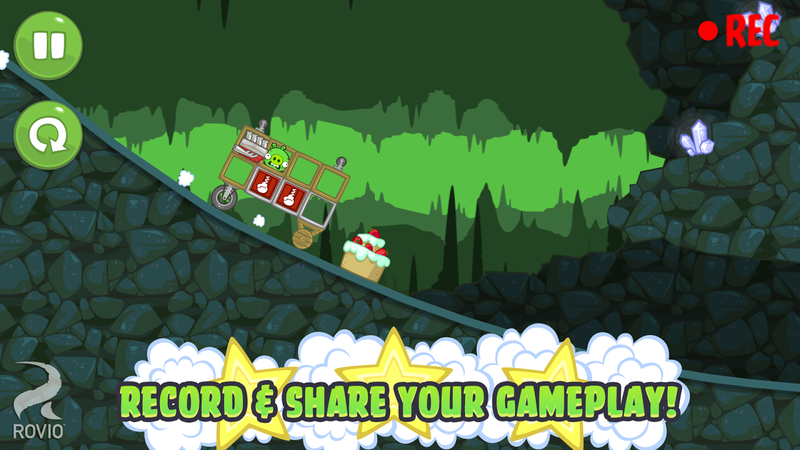 The update is already live on the Play Store, so just turn on your Wi-Fi and meet the monsters!